The Boulders is a well established Golf Community located near North Scottsdale in Carefree. Boulders real estate consists of a top rated resort and private gated community with two world-class Jay Morrish golf courses. This internationally renowned private gated community and resort offers you the perfect blend of Southwest architecture and rugged natural surroundings, tailored to suit even the most discriminating taste. Recipient of the prestigious "AAA Five Diamond" award for 2005. Ranked by Condé Nast Traveler as one of the "75 Top Golf Resorts." 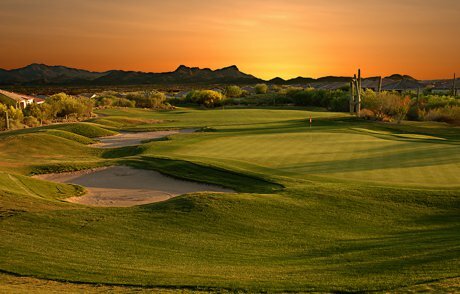 The well-loved golf course was ranked #2 overall best golf resort in the Southwest and #1 for best resort for course conditions, golf staff attitude and pace of play by Travel and Leisure's 2003 "World's Best" Readers survey. 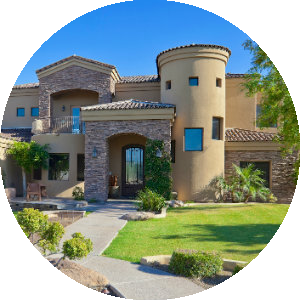 The Boulders features a number of individual communities; The North Community, The Fifth Green, Palo Brea, The Reserve, Pueblo En Los Rocas, El Deseo, Acacia, Greythorn, Altura, Boulders Estates, Enchantras, and The Villas. 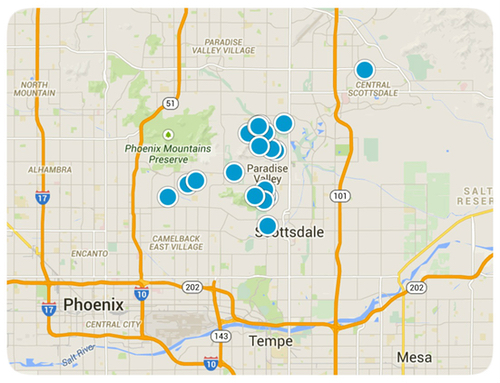 Resale homes in the Boulders community typically range from $400,000 to over $2,000,000. You'll find the very latest homes for sale in The Boulders featured below. This information is updated throughout the day so be sure to check back often! 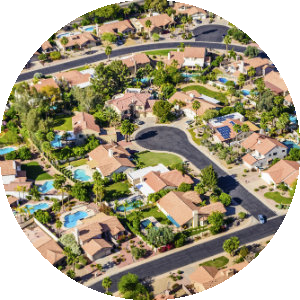 Search the complete inventory of The Boulders homes for sale by price, community amenities, square footage, and more using our detailed ADVANCED SEARCH option. See something that interests you? Want more information? 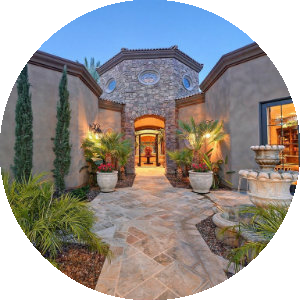 Contact Us anytime to schedule a private showing for any property you find on this site or for more information on the community of The Boulders and all Scottsdale real estate.